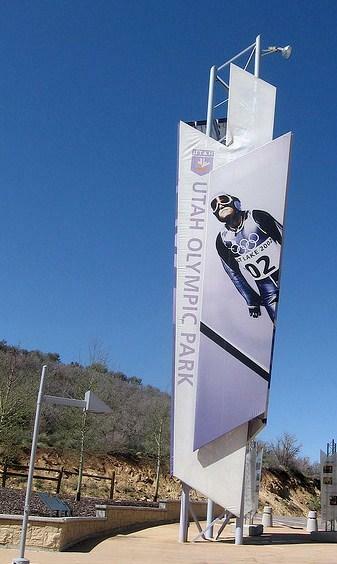 Ten years ago, Salt Lake City opened its doors to the world with the Winter Olympic Games and Monday, Doug is joined by NPR's Howard Berkes and KUER's reporting team Terry Gildea, Andrea Smardon and Dan Bammes for a look back at 2002. We'll talk about the battle to get and keep the games, the economics of hosting an international sporting event and what it's all meant for the Beehive State. KUER News' series on the 2002 Winter Olympics begins Monday, February 13th.